I also find some silver jewelry but i don`t know what they are exactly . I don`t know if i may post the pictures here or not. If i may i`ll later add pictures of the silver items(jevelery???) i found . Few items first is intact second looks broken . Hi again sorry for bad pics. I`ll add better pics my phone cam does not have macro shot. First coin again Arabic letters??? Sorry i have no idea. Second side cross in the middle S and N on the cross side . Like North/South but probably not . Please open a different thread for different coins. They go to different boards. The first, third and fourth coins are medieval dinars in kufic script. Date and mint are on the circular legend, but I do not read Arabic well enough to decipher it. There are others who can help you. The first and second pictures are upside down. The fifth picture should be rotated almost 45° CCW, the sixth and seventh are upside down. The eighth is correct. 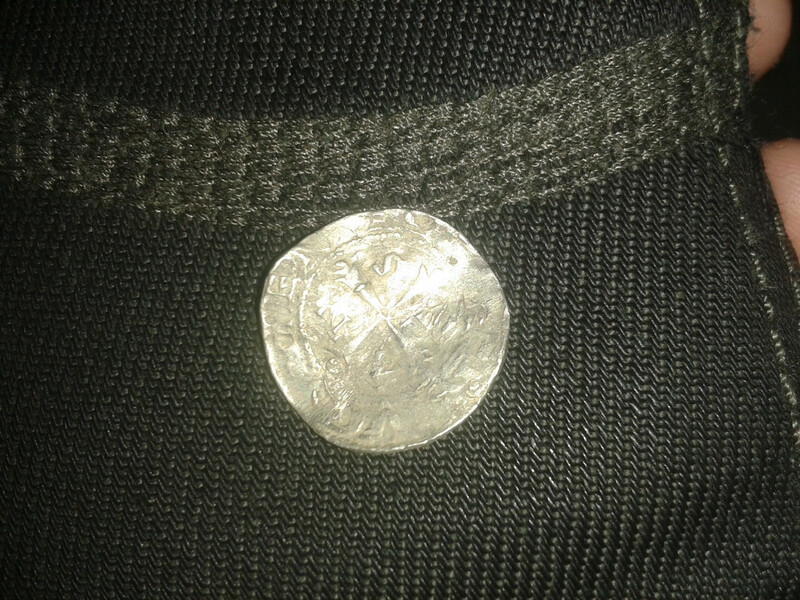 The second and fifth coin are European medieval. The two may well be of the same type. The ninth picture is very good. Can you do a picture of the other side in this quality? 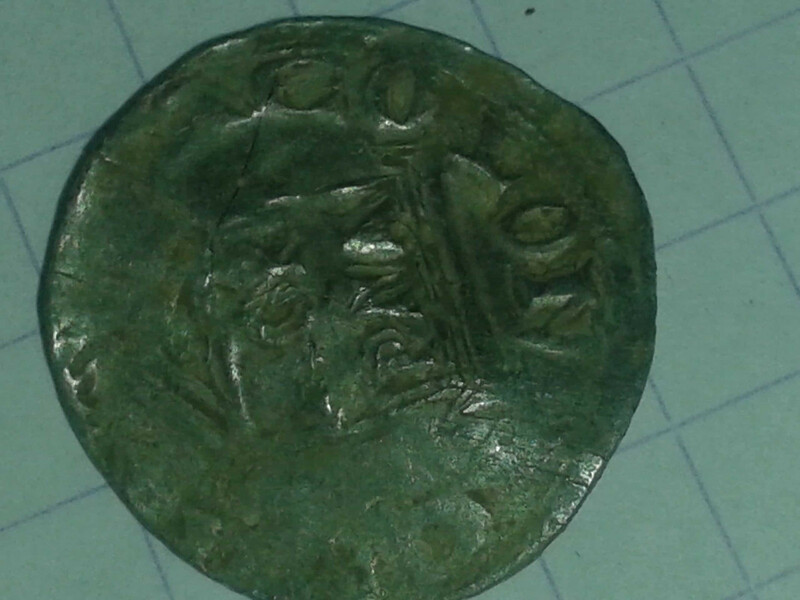 The two European coins are from Cologne, probably mentioning the name of emperor Heinrich III, but struck in the name of archbishop Annus (Anno) der Heilige 1056-1075. Dannenberg 390 var. obv: bulleted cross, in the corners ANNvS, around +HENRICVS IMPER AVG or variant. 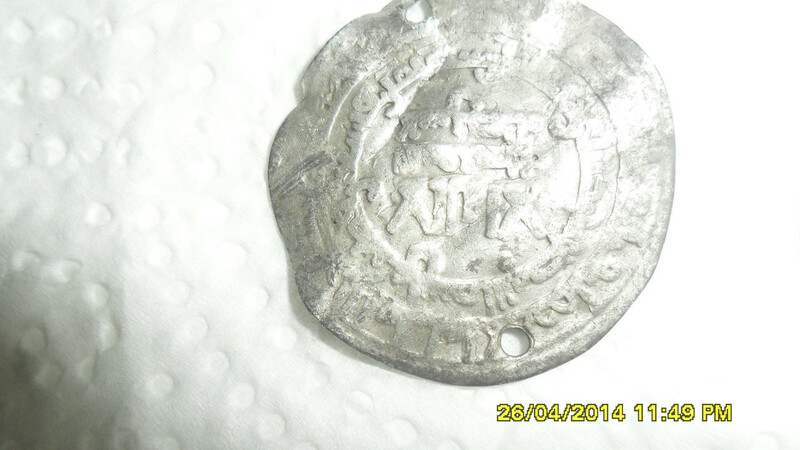 Your first coin with the Arab inscription is an Abbasid dirham. Can not read the mintname or date on your photos. 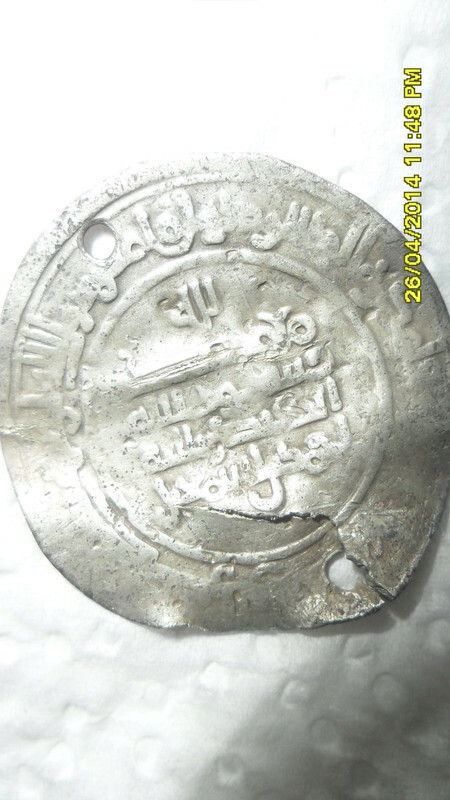 Your first coin is Samanid, a coin of Ahmad bin Ismail struck at al-Shash (Tashkent) in 298 H, SNAT XVb 263-264. The Abbasid caliph al-Muqtadir is named on the third line of the reverse. Hi Alan, very instructive reply, thanks !